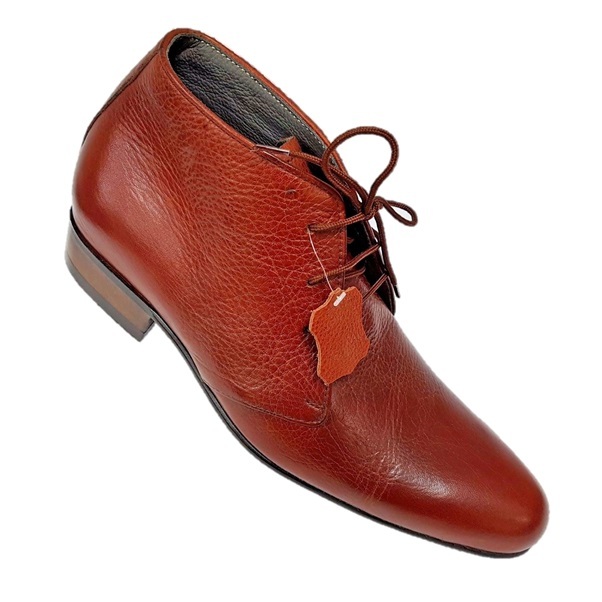 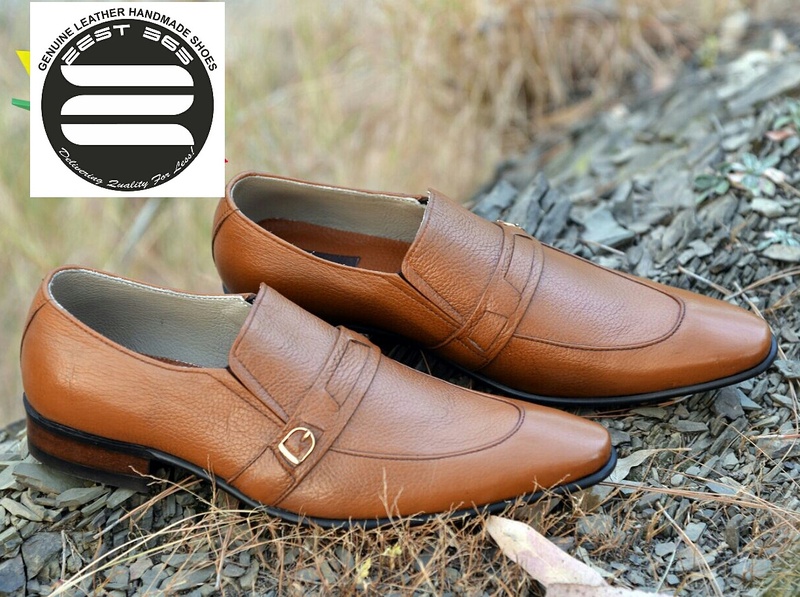 With contrast stitch these genuine leather handmade shoes are an excellent pair of shoes which combines style, comfort, durability,quality and affordability all-in-one. 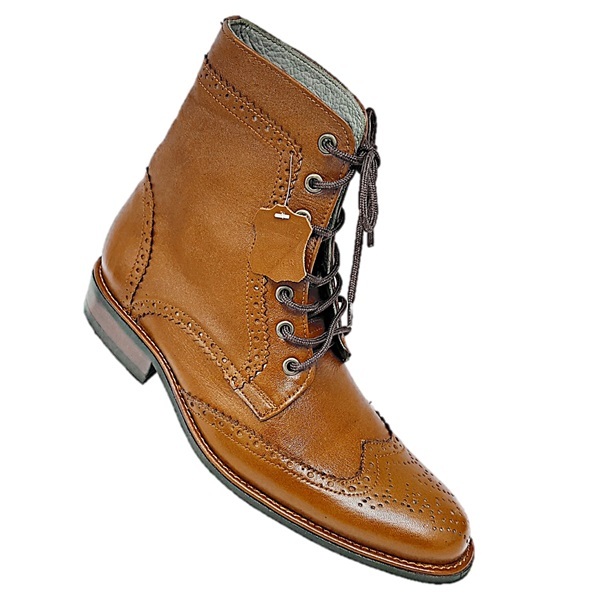 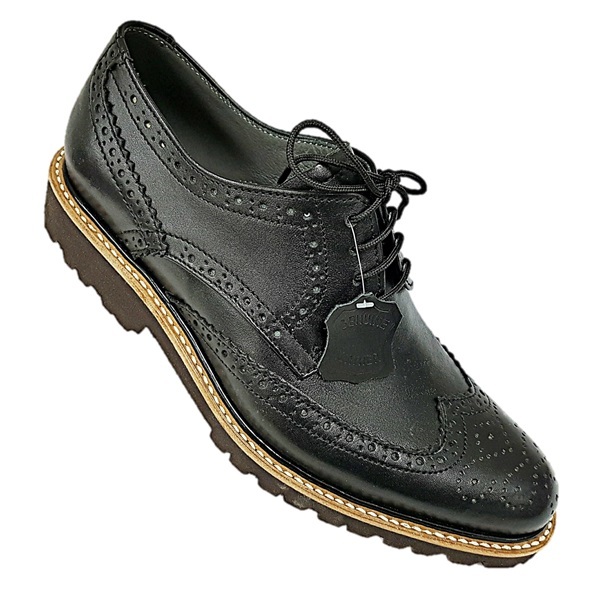 The rubber sole, hand-stitched to the upper, gives you a comfortable and long lasting experience. 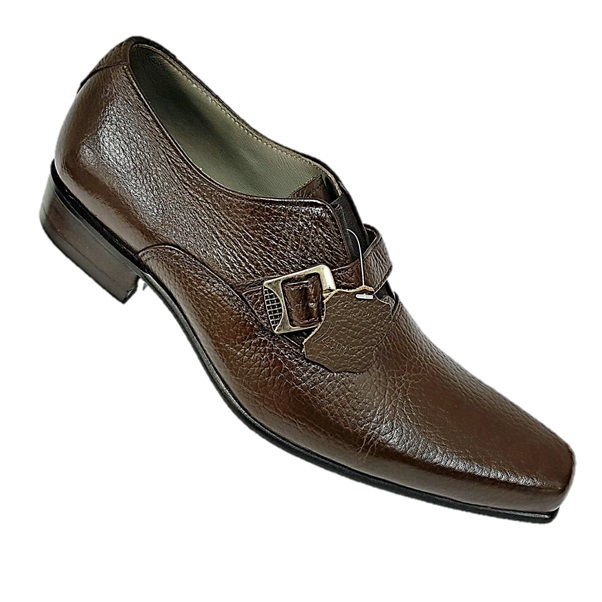 The contrast stitch looks fabulous with both formal as well as casual dress. 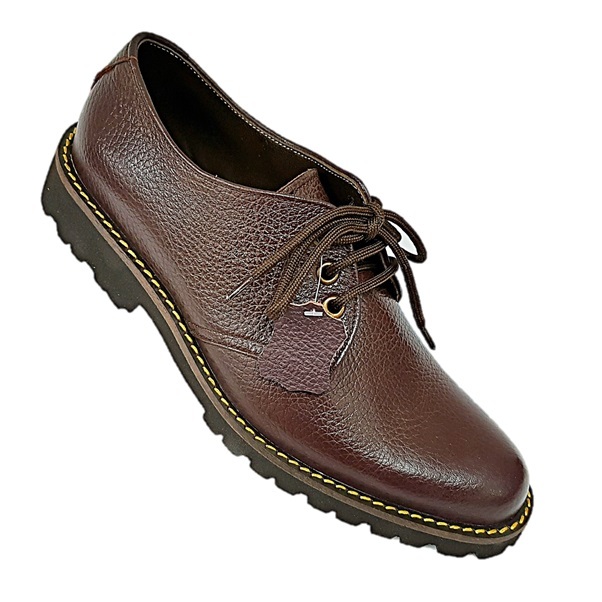 Leather insoles and leather lining gives your the best sweat-free experience.